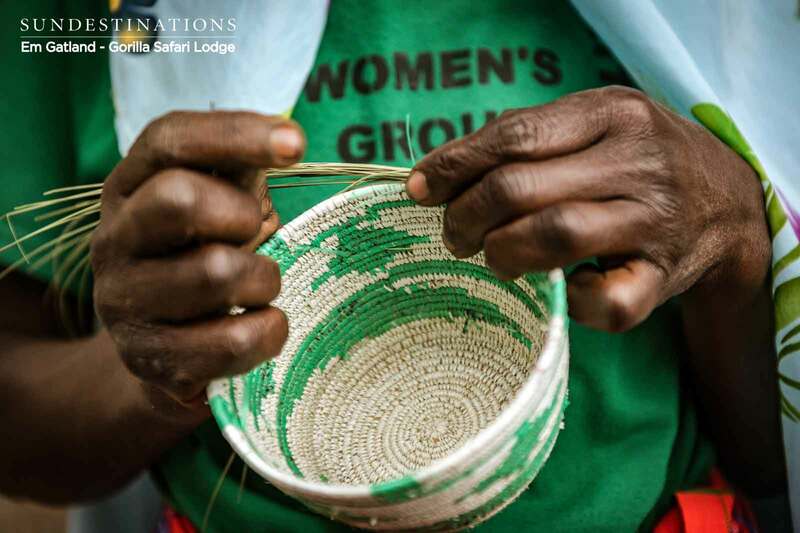 The highlight here is tracking gorillas in the Bwindi Forest, but there are other activities available such as cultural tours to Batwa Pygmies, mountain biking and community visits. The safari experience is flexible, and there are plenty of activities available. 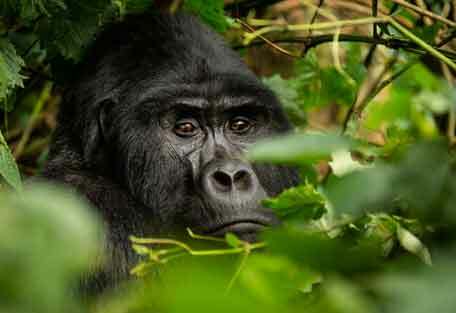 The main highlight is gorilla trekking which is fully guided trek into the dense rainforest and meet the gorillas. 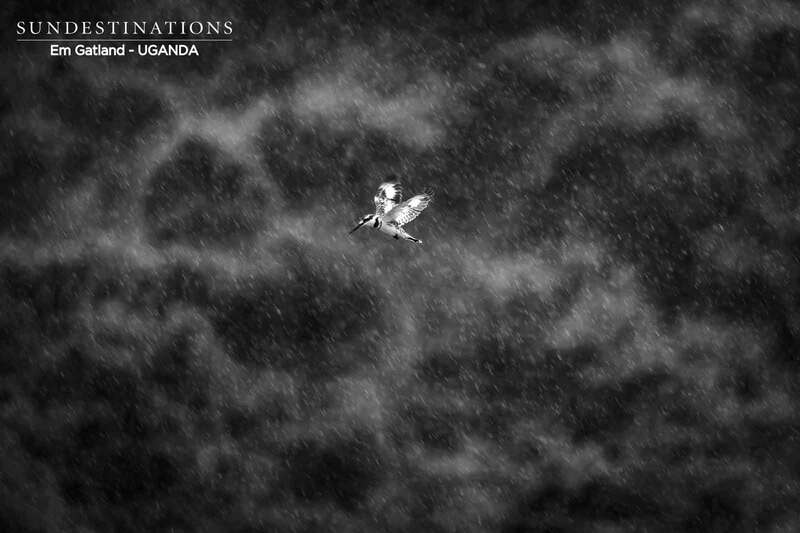 Tracking gorillas can take anything from 3 hours to a full day - depending on which group you track. You will spend an hour with the gorillas. 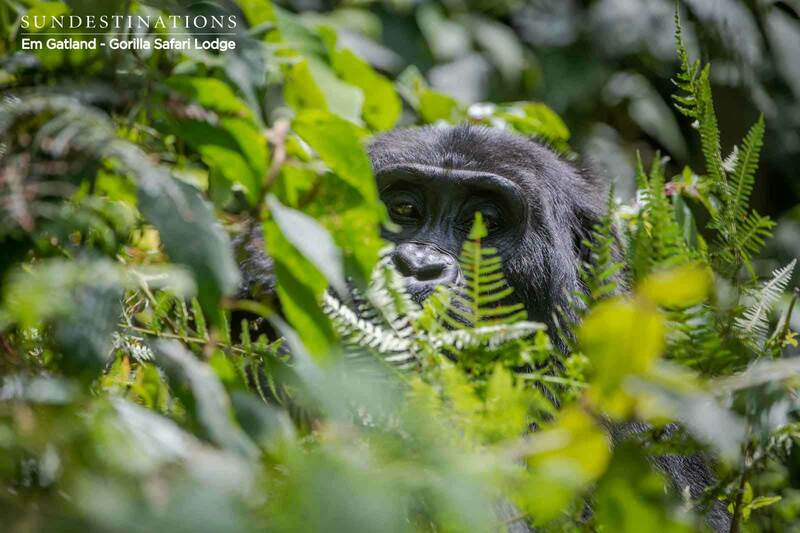 There is also the gorilla habituation experience, which is unique to the lodge, and involves a full day of walking. This involves 4 hours with a gorilla family. 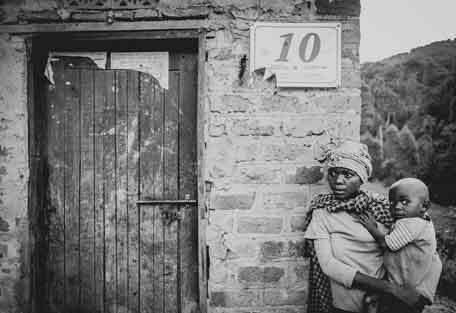 Guided community walks to meet the local Rushaga women. 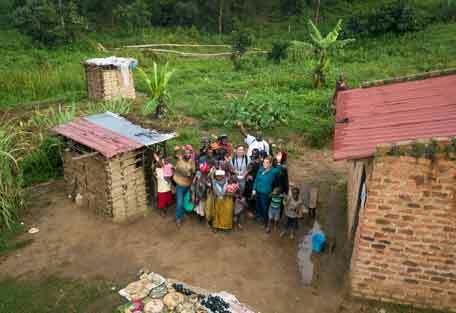 Visit to the Batwa Pygmies, a community that used to inhabitat the jungle and now lives on the fringes of the forest. An adventurous mountain biking experience with a guide to the Lake Mutanda. 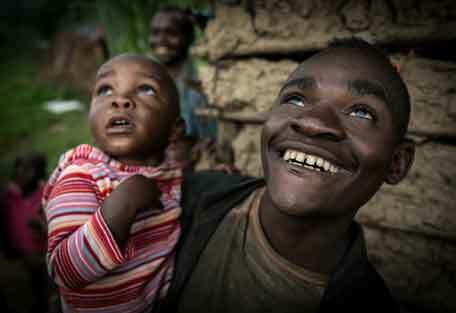 Visit local villages, farm steads and Matooke (banana) fields. 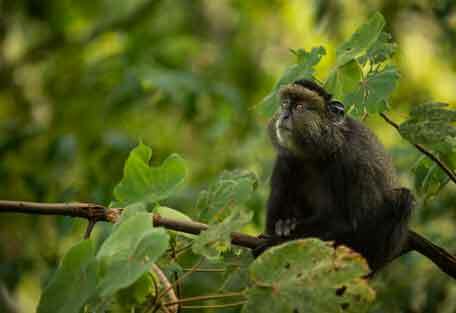 Guided Forest walks to the Bayenda Falls, and hikes to see the golden monkeys. The schedule of your day goes according to your chosen activity, and the times will vary. 7:30 : Sit with all trekking groups, listen to the briefing and find out about the history of the park. 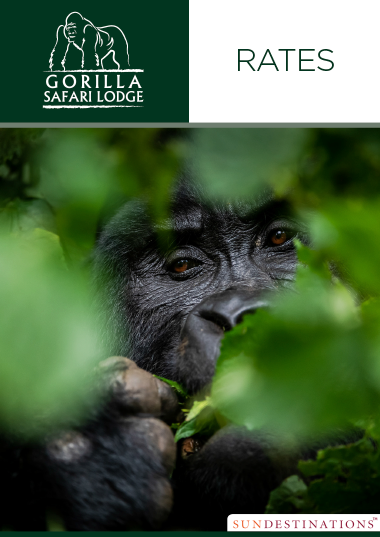 8:00 : Find out who your guide is, along with the name of the gorilla group that you will track. Meet your fellow hikers. Select a porter for your hike. 8:30 : Trekking begins. Hikes can be anything from 3 - 6 hours. 11:30 - 12:30 : Sit back and enjoy your packed lunch courtesy of the lodge. 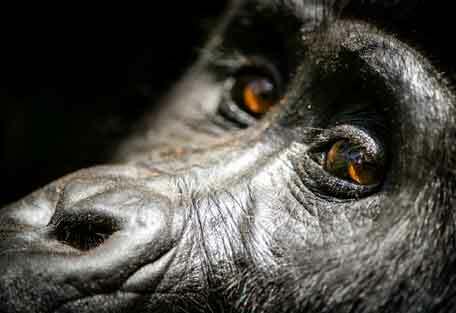 N/A : When the gorillas are located you will spend a maximum of 1 hour with the primates. 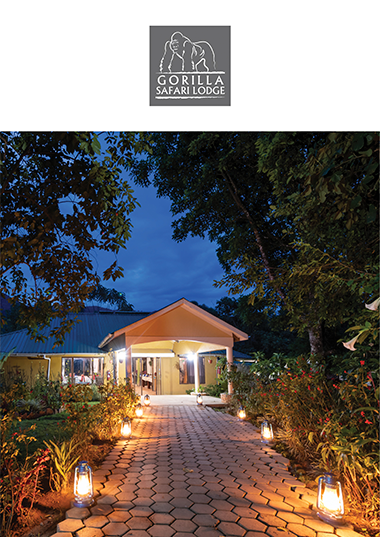 Afternoon : Return to the lodge for a well-deserved refreshment, and settle down for dinner. After dinner we recommend you make your way to the lounge and bar area for a chat about your day. 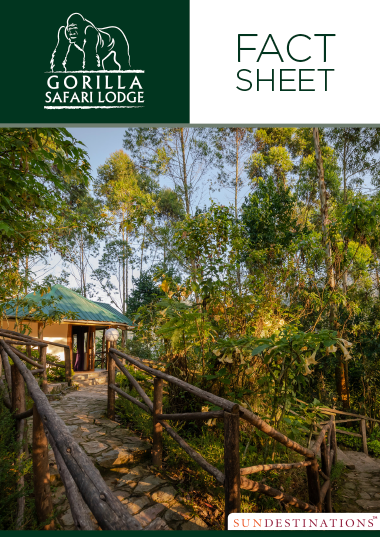 Gorilla Safari Lodge sits in a valley, which means the temperature varies from cool to cold. The climate is mild and temperatures are fairly consistent. On average, day temperatures reach 25°C and at night it drops to 10°C. Climate varies from region to region within the park due to the contrasting altitudes. The lodge is located at a lower altitude. The climate is generally quite wet, but June and July seem to have the least recorded amount of rain. Rain jacket - there is no formal “dry” season. Long trousers, long shirt/top and waterproof hiking shoes for trekking, hiking socks (fire ants are not pleasant), gaitors, garden gloves, small day backpack, compact or easy-to-carry camera with zoom. Pack a hat, buff, sunblock, water bottle, electrolyte supplements, warm clothes for around the lodge and waterproof bags for your gear. 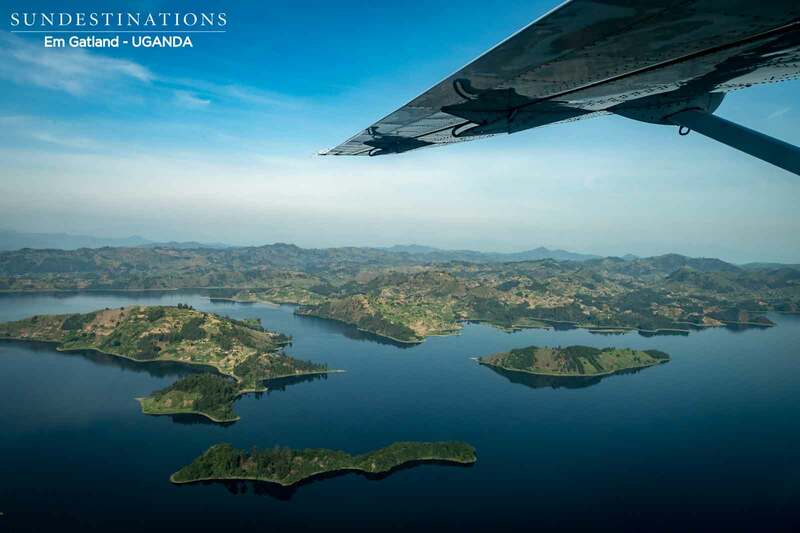 Uganda is a developing country, but is one of the most spectacular untouched landscapes in Africa. 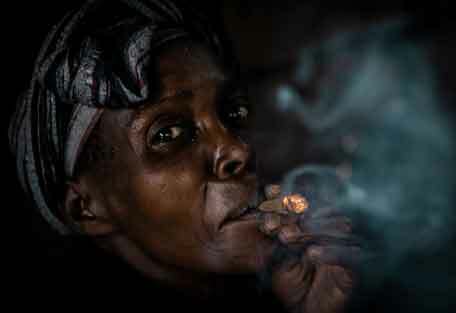 The people are warm and welcoming, and the weather differs vastly from region to region. 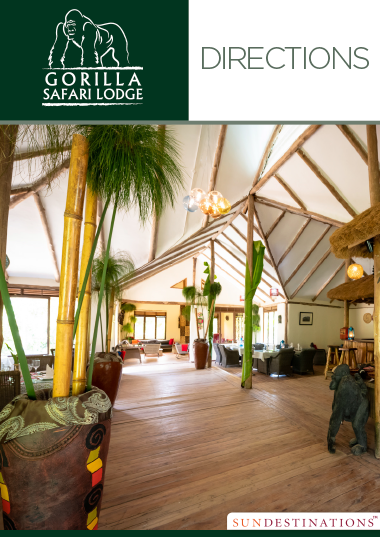 Gorilla Safari Lodge is located in a valley and has a cool climate. 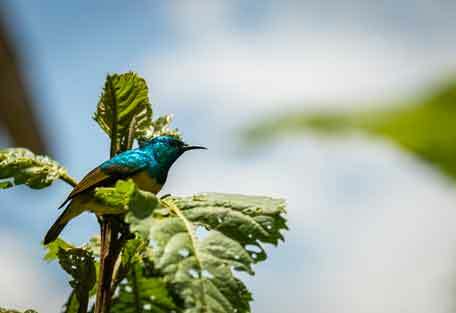 The Bwindi jungle is on the outskirts of the lodge, and the views of the undulating hills are incredible. 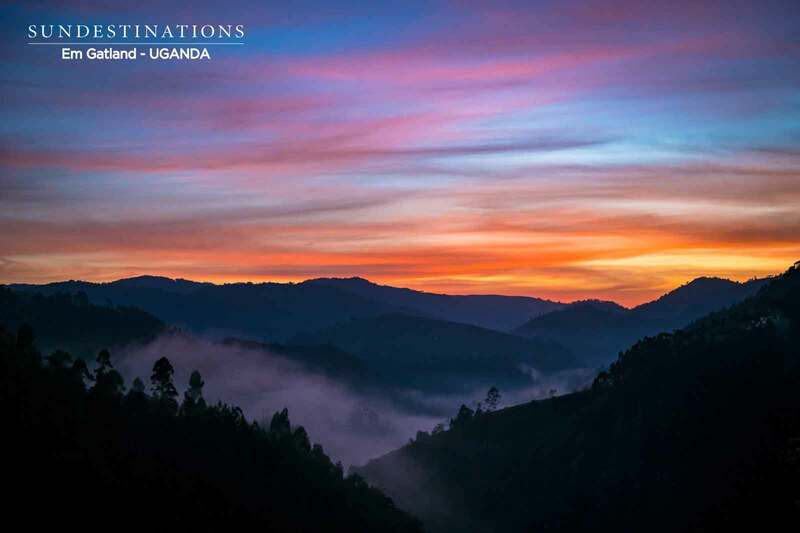 There are tea and coffee plantations carpetting hilly areas, crater lakes, forests and jungles around every corner. Everywhere is lush, tropical and green. Expect to be wowed with breathtaking scenes.